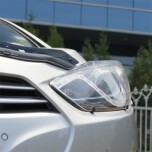 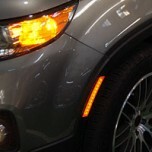 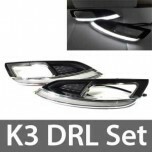 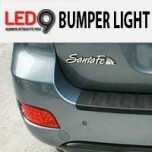 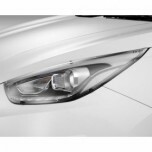 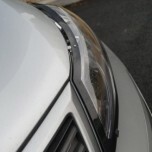 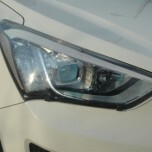 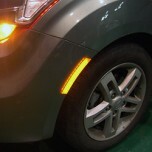 ITEM: LED Side Bumper LED Reflector Set for 2009-2012 KIASorento R MANUFACTURER : ARTX ORIGIN.. 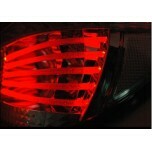 ITEM: LED Side Bumper LED Reflector Set for 2008-2013 KIA Soul MANUFACTURER : ARTX ORIGIN&nbs.. 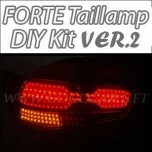 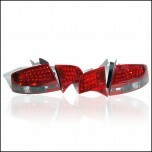 ITEM: Rear Bumper LED Turn Signal Light Set for 2006-2009 Hyundai Santa Fe CM MANUFACTURE.. 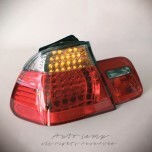 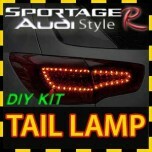 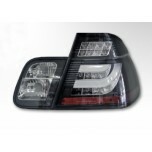 ITEM: LED Taillights Set for 2004-2014 Audi A4 MANUFACTURER : AUTO LAMP ORIGIN : MA.. 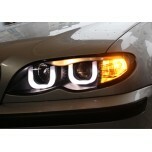 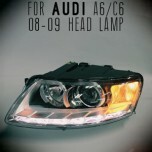 ITEM: LED Projector Headlights Set for 2007-2011 2008-2009 Audi A6 / C6 MANUFACTURER .. 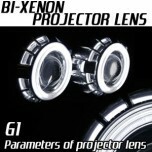 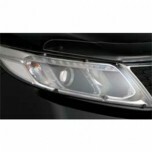 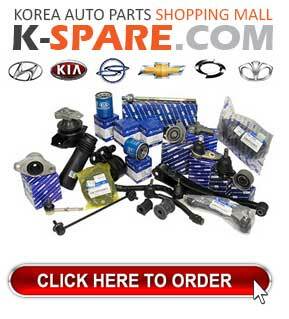 ITEM: B-Xenon G1 "Angel Eyes" Projector CCFL Lens Kit MANUFACTURER : AUTOLAMP ORIGIN : M..